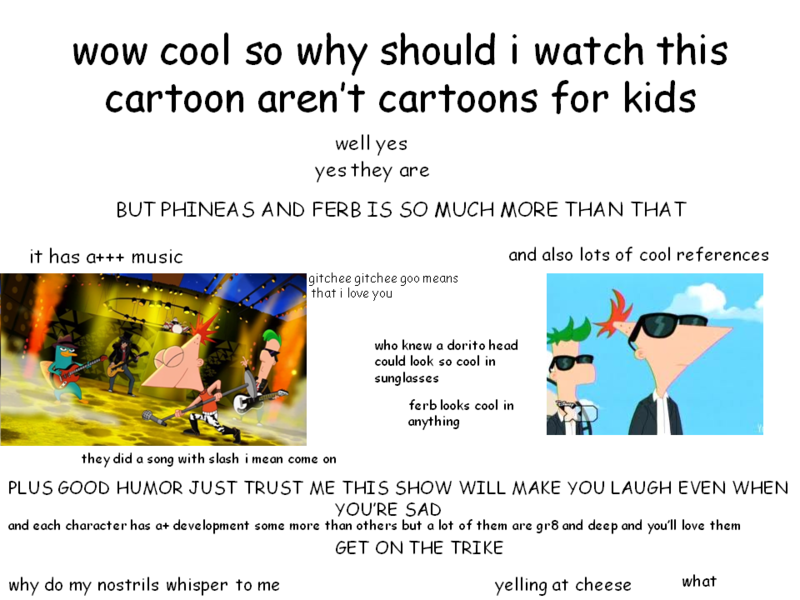 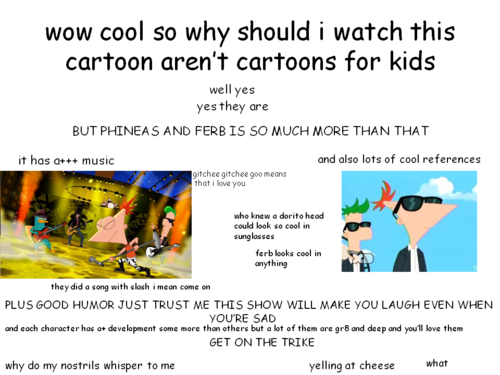 reasons why to watch P&F. . HD Wallpaper and background images in the フィニアスとファーブ club tagged: phineas ferb phineas and ferb.